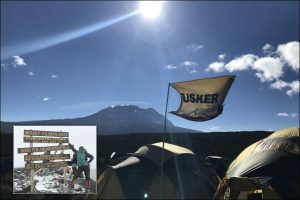 Tusker Alumni Posts. For over 4 decades Tusker has led thousands of intrepid travelers on awe-inspiring adventures around the world. 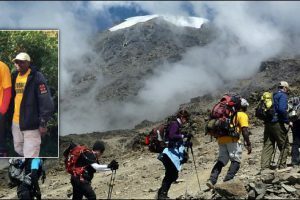 Tusker’s fully supported treks allow you to fire up your passion for adventure in faraway places. The attention to our health was much appreciated. 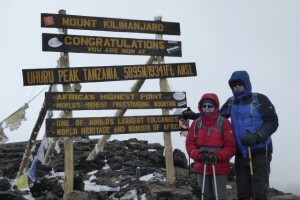 Tusker’s medical care was one of the deciding factors in my selection of a trekking company. 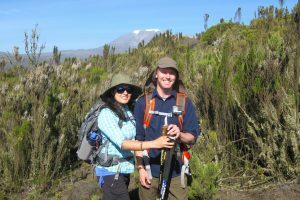 We knew that the choice of guiding company would be one of the most crucial decisions, and after much research we picked Tusker Trail. I couldn’t be happier with that choice. 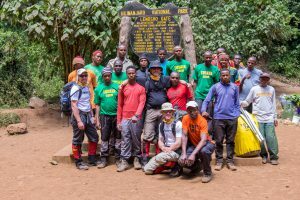 The Tusker team was exceptional in keeping safety as the priority yet still making Kilimanjaro a really fun experience.